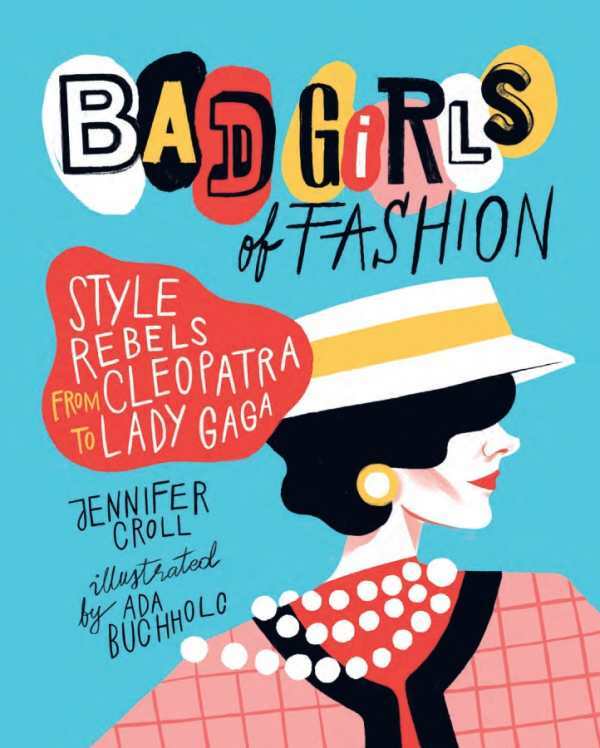 The title says it all: Bad Girls of Fashion explores the lives of ten famous women who have used clothing to make a statement, change perceptions, break rules, attract power, or express their individuality. Included are Cleopatra, Marie Antoinette, Coco Chanel, Marlene Dietrich, Madonna, and Lady Gaga. Sidebar subjects include: Elizabeth I, Marilyn Monroe, Rihanna, and Vivienne Westwood.